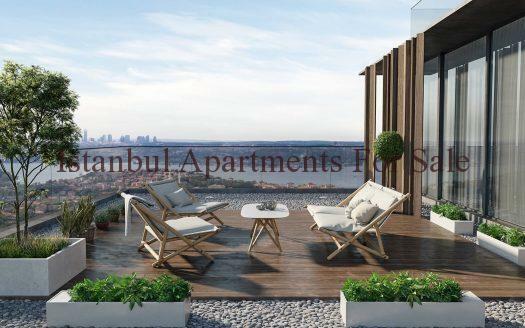 This brand new project will consist of mulit use units there are a total of 718 residence apartments and 231 commercial units the location is in Esenyurt Bahcesehir. 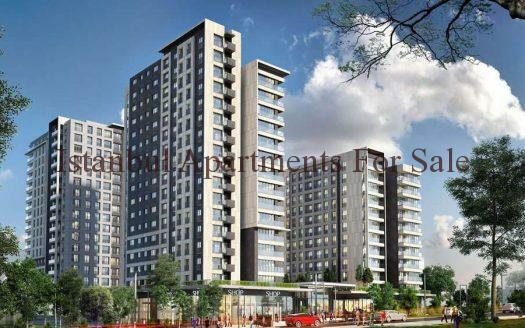 The development is being built in three stages the first stage is under construction to be delivered in June 2018 , second in 2019 final stage in 2020. Now selling the first stage that contains 4 buildings with a choice of 2 and 3 bedroom apartment options . Discounted prices for Cash Buyers OR optional installment payment terms . 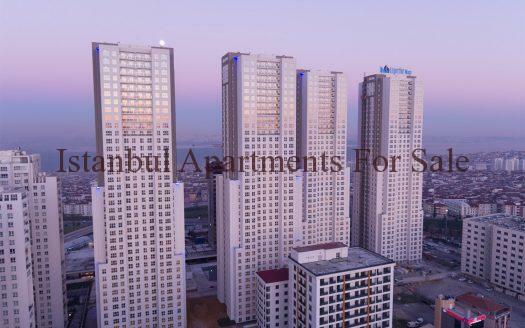 The project is built on a huge 46.000sqm with 50% green area located in one of the most up and coming developing areas of Esenyurt , 500 metres from Akbati shopping mall, alongside the Highways, 300 metres to the planned subway station and quite close to the 3rd airport of Istanbul. 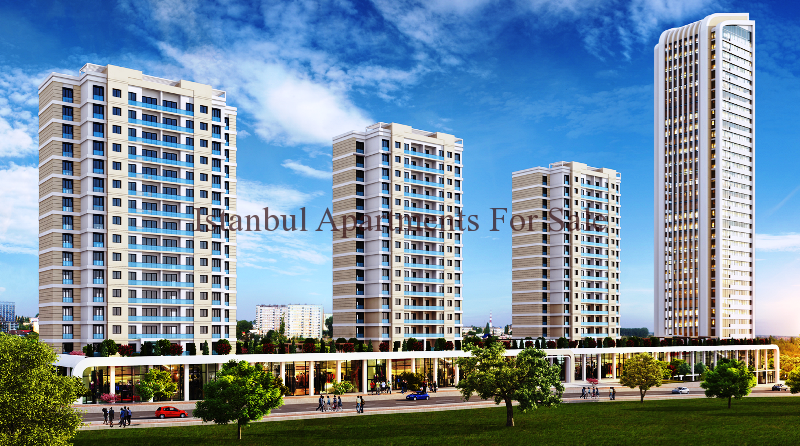 Underground and open car parking areas, Indoor swimming pool, Fitness and Sports centre, Turkish bath, Sauna these are avaliable in all the stages of the project .